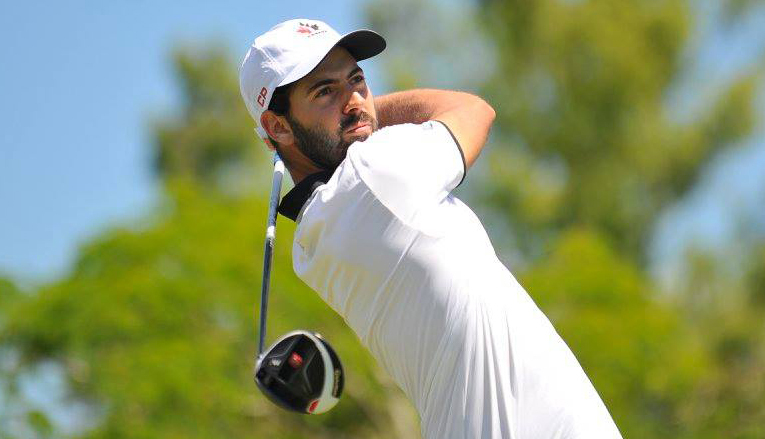 BUENOS AIRES, Argentina – La Prairie, Que., native Joey Savoie will leave Argentina on a high note after finishing in 4th on Saturday in the national amateur championship at the Argentina Golf Club. 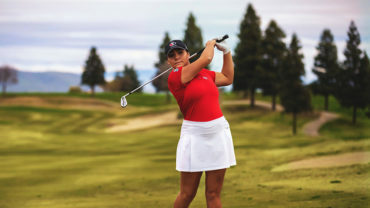 Savoie, 23, closed the 72-hole stroke play event with an even-par score, leaving the Team Canada member with sole possession of 4th at 7 under par. The Middle Tennessee State alumnus held the lead briefly following Wednesday’s opening-round 67 before eventually slipping down the leaderboard. Fellow National Amateur Squad member Josh Whalen of Napanee, Ont., was also in action, recording a T17 finish. The Kent State graduate finished at 4 over par for the tournament. 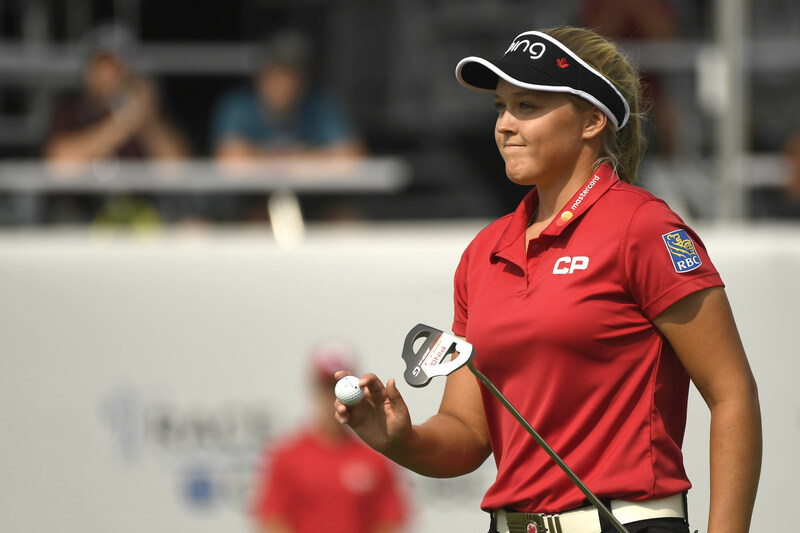 The event marks the end of an Argentina swing for the Canadian duo, who captured the Tailhade Cup in early November — Canada’s third title in four years.